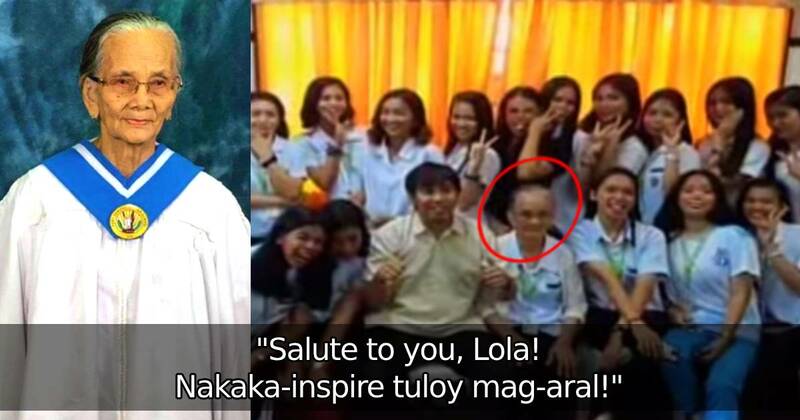 Home / Local / News / Trending / Nakakabilib Itong 82-Year-Old na Lola, Ngayon ay Gagraduate ng Grade 12! 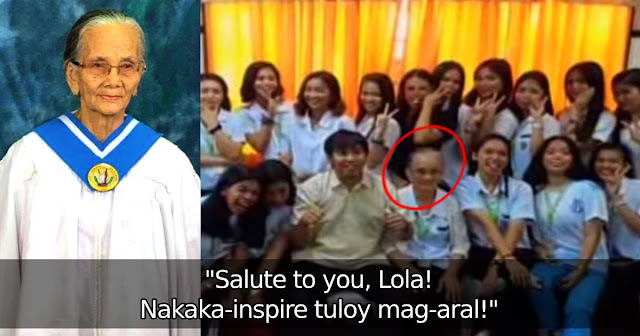 Nakakabilib Itong 82-Year-Old na Lola, Ngayon ay Gagraduate ng Grade 12! Sometimes, life doesn't happen the way we plan it. We may have big dreams when we were young, but somewhere along the way, some things got in the way. That's exactly what happened in the case of Lola Salvacion or Sally Nacario. She had grand plans of being a military nurse, but she was not able to fulfill that dream within the timeline she mapped out for herself. Still, nothing is stopping her from reaching for more, even if she is already 82 years old. As an effect, Lola Salvacion Nacario is now the talk of town everywhere on social media. Who would have thought she'd still have it in her to go get that Grade 12 diploma like she was just a teenager? She may have a lot of difficulty walking nowadays, but she will surely get the loudest cheers when she walks across that stage on her graduation day. Come to think of it, it may already be impossible for Nanay Sally to achieve her ultimate dream of becoming a military nurse. Even if, by any chance, she finishes the required degree, it's very unlikely that she will still be allowed to serve at her age. 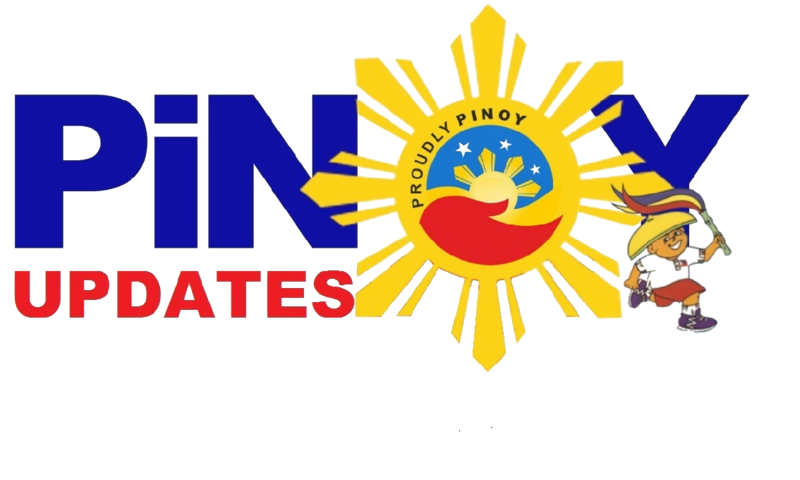 So, it is quite unclear what Nanay Salvacion is planning to do next. "Salute to you, Lola! You make us all inspired. Nakakagana naman mag-aral!" one comment read. Lola Salvacion Nacario is getting her Grade 12 diploma from the Fort Bonifacio High School soon. Make sure you leave a congratulatory message for her down in the comments section below!